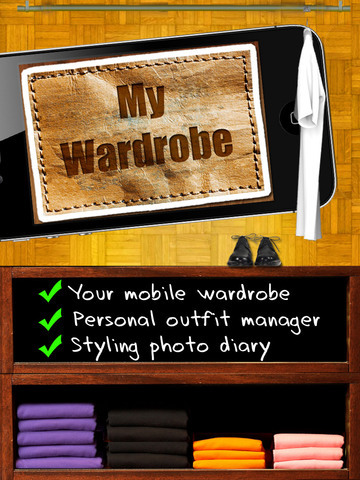 My Wardrobe - Manage & Organize Your Clothes! 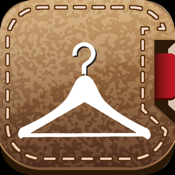 Take your own wardrobe with you by taking pictures of your outfits and thus never lose track of your clothes: tops, pants, shoes and accessories – the app helps to keep the overview. No more chaotic searching, no more mess in your wardrobe. Which outfit did I wear at the last meeting? At the last party? At the last family reunion? At the last business lunch or date - the app helps to keep track of your last outfits. Furthermore it helps to find long-forgotten clothes, which were hidden somewhere in your wardrobe. Moreover the app has a diary function, which could be used for taking notes about your outfits: Did I get any compliments? Was it the right choice for the business meeting with my boss? Did I feel comfortable in my clothes? Or did I get sweat patches fast? The app never forgets anything! 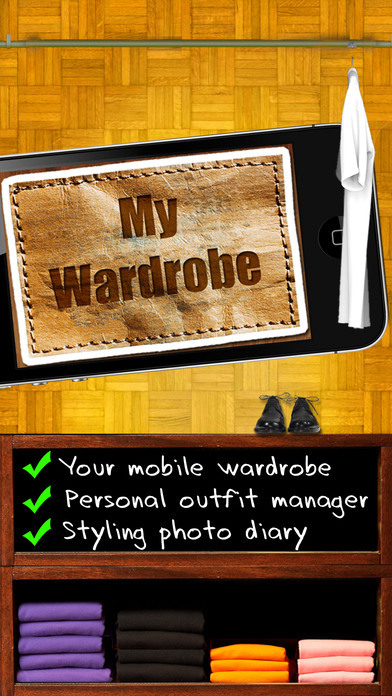 • With this app you are always dressed up the right way!